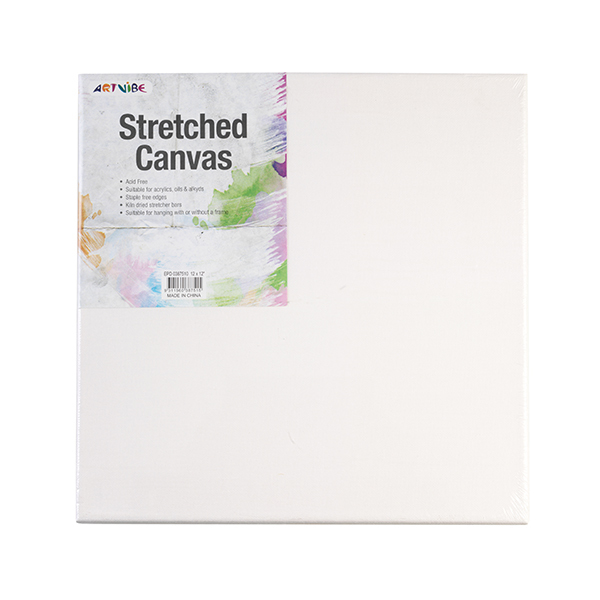 Art Vibe Thin Edge Canvas is a great choice for an affordable canvas for all artists and hobbyists. Artvibe Thin Edge Canvas is suitable for acrylics, oils & alykds. It has staple free edges and kiln dried stretcher bars. Suitable for hanging with or without a frame.